North Alabama Speedway is actively pursuing new marketing partners for the 2018 season and beyond. We have multiple options available to meet your advertising budget. 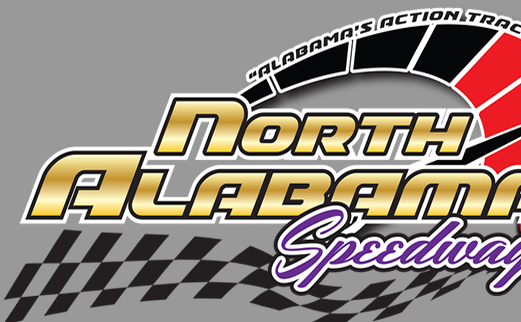 Contact us today at 256-702-5852 or at northalabamaspeedway@yahoo.com.